RPMI has a long relationship with WWU, proving schedule oversight and review, assisting with CGGM contractor selections, and assessing issues related to delay. 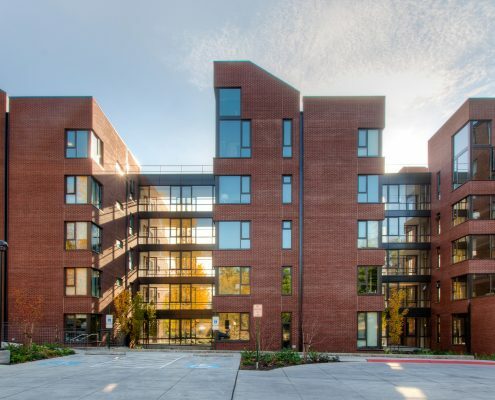 This project was a typical project for WWU, one RPMI might not normally be involved with, except that it fell behind and required negotiations and mediation related to delay. RPMI worked with WWU through the final months of the project and provided schedule expertise through the dispute resolution process. Claims projects are not as photogenic, and are often performed under an agreement to not disclose our involvement (NDA). RPMI will provide a relevant list of dispute resolution (mediation, arbitration, trial) projects from our list of 80 or so such projects upon request.